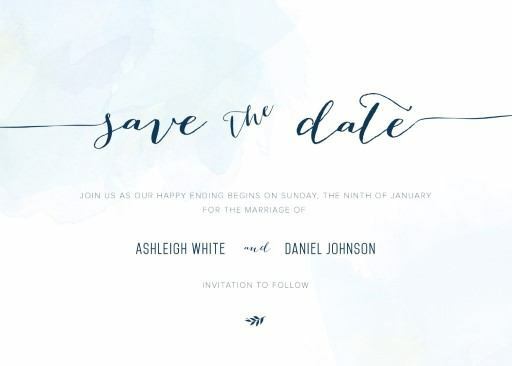 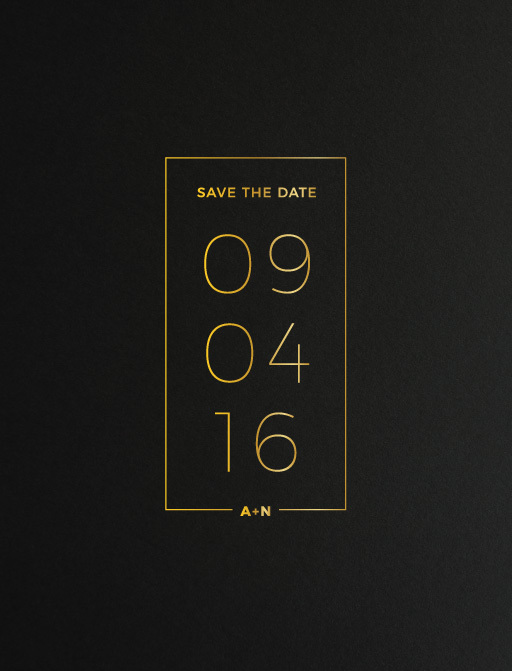 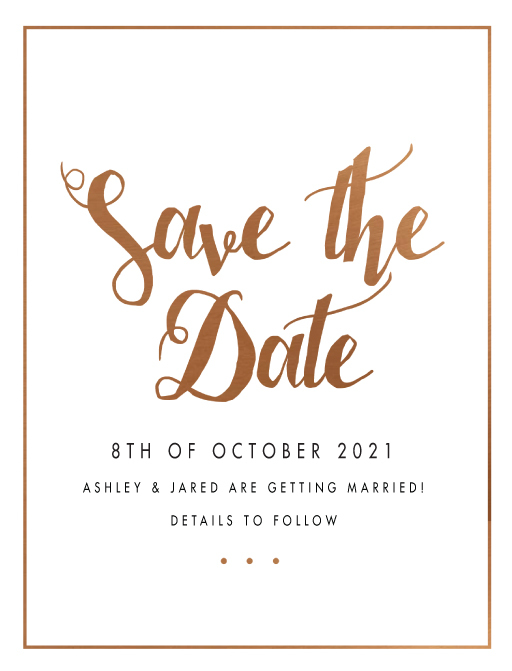 Online save the dates: Why buy save the date cards online? 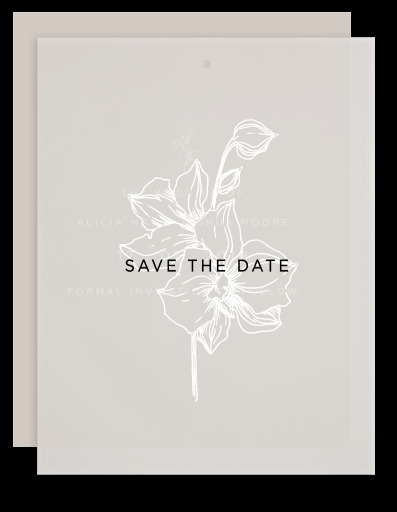 It’s easy to find the perfect save the date cards for your wedding or event by shopping save the date cards online. 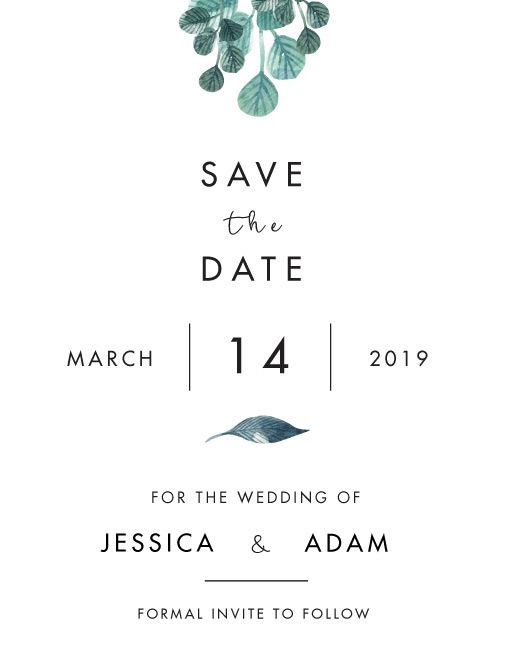 Choosing a save the date online gives you a world of choices that simply can’t be replicated in a physical store, all from the comfort of your own home. 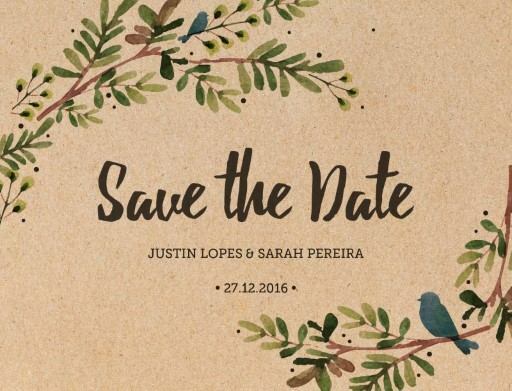 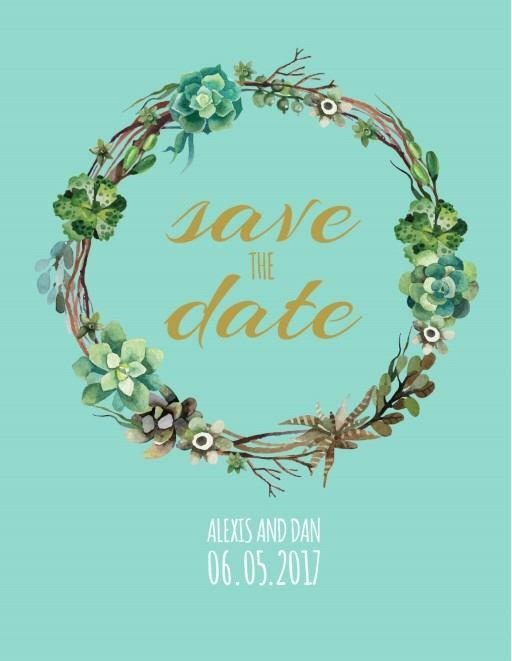 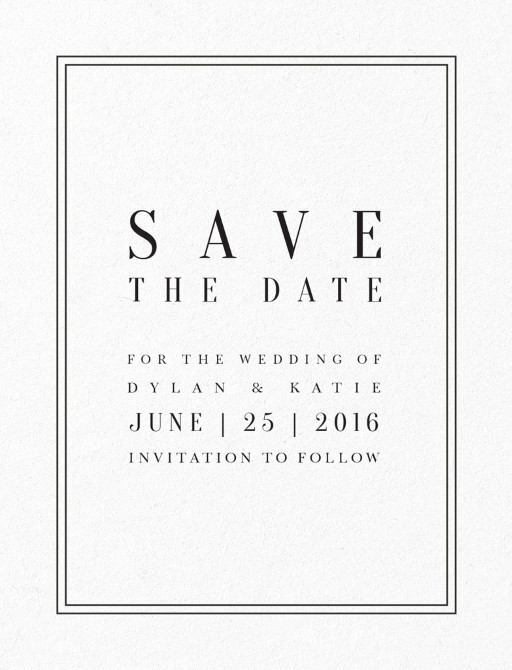 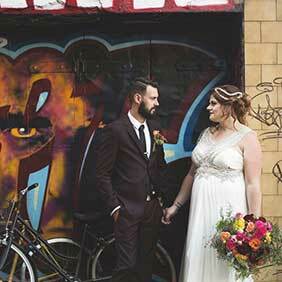 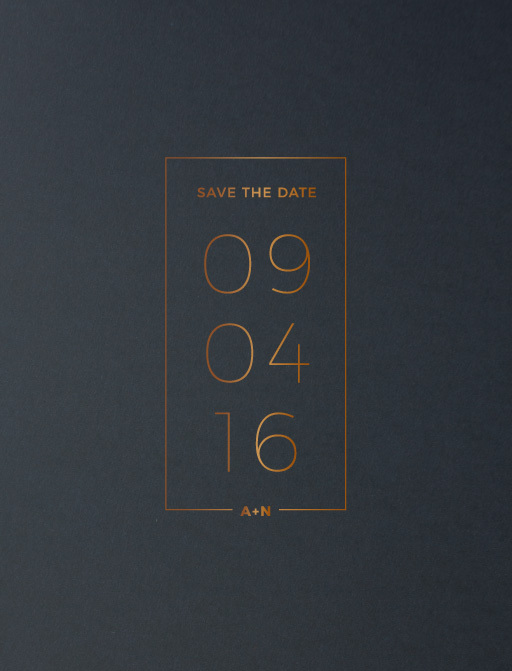 On Paperlust you can find save the dates for any style of event, whether it is formal, classic, or rustic. 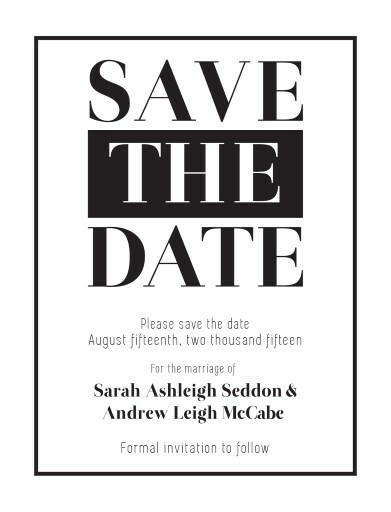 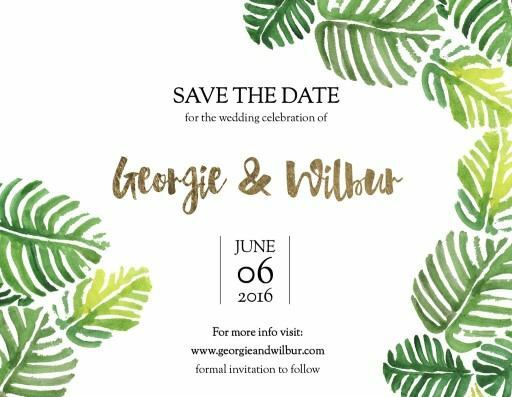 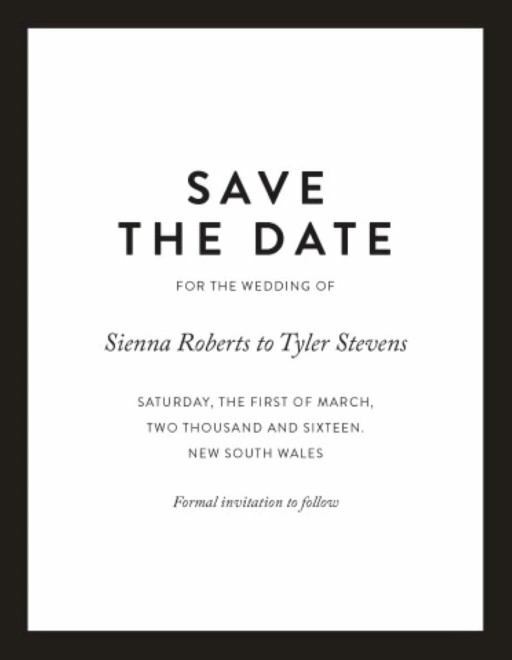 Our save the date invitations come in a range of print types, including real foil, letterpress, print on wood and white ink. 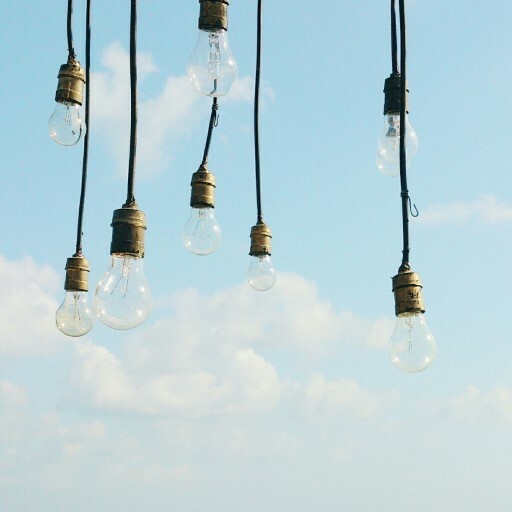 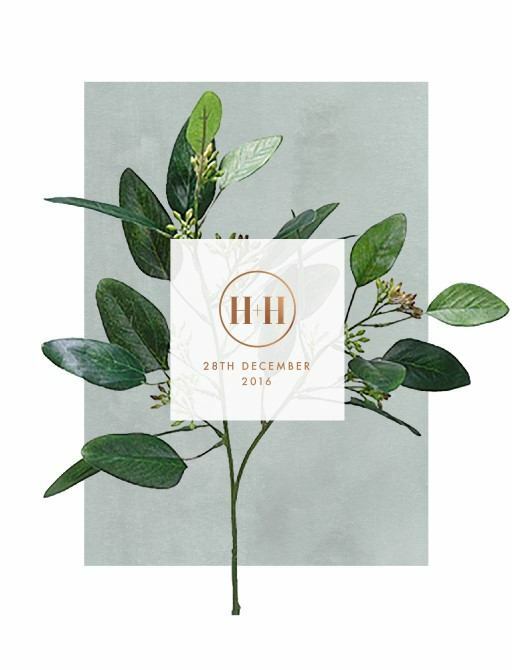 Our onsite design tool puts the control in your hands, with tonnes of options for customising your design. 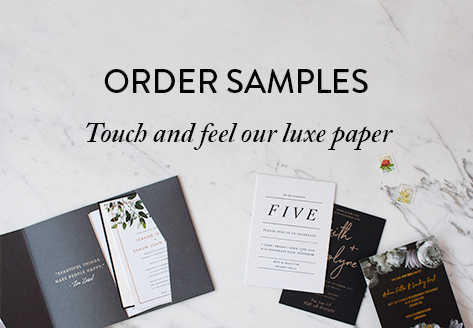 You can drag and drop design elements, delete them, and change fonts and text. 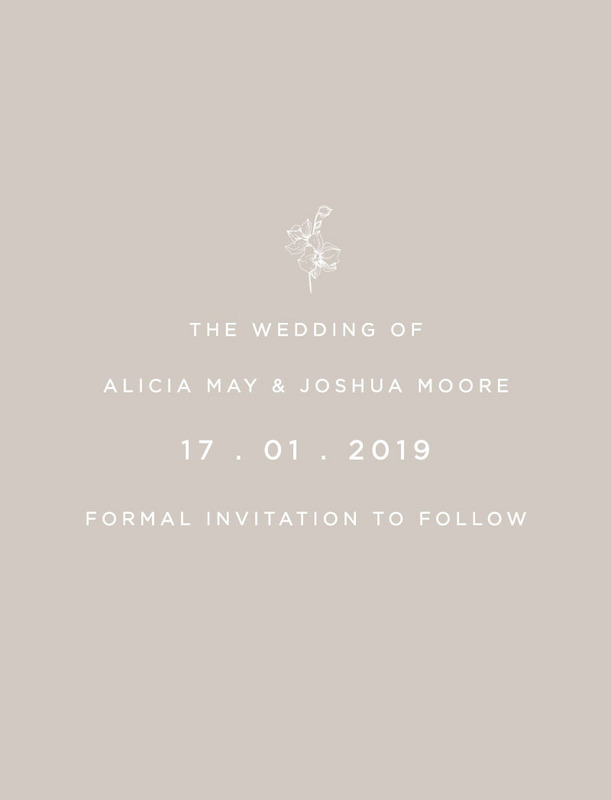 Many of our designs come in multiple colour palettes so you can choose what works best for you, and our friendly team of designers are on hand to help make any other changes you need and to line everything up perfectly when you’re done to make sure everything looks great. 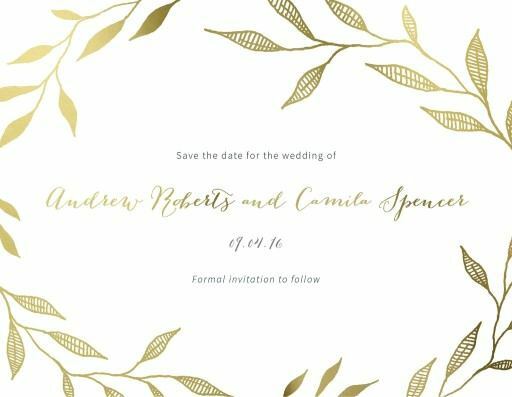 Whether you’re looking for a black, blue, gold, green or other colour palette, our designs can easily be customised to suit your needs. 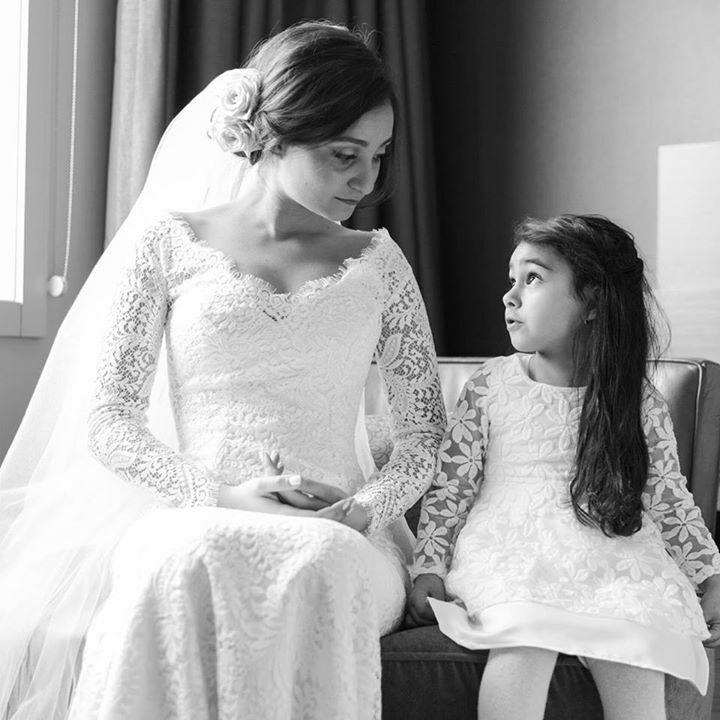 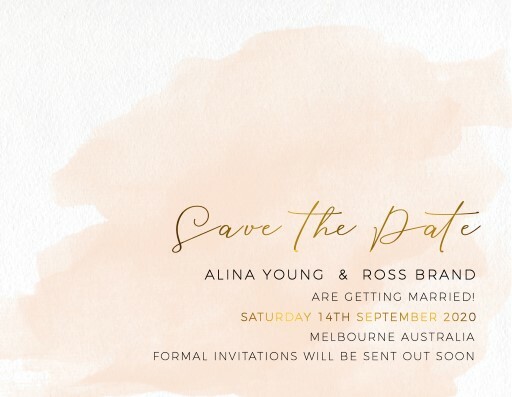 Another benefit of buying your save the date cards online is that it enables you to save and share edited designs to make sure your partner, friends, bridesmaids or family love your choice as much as you do. 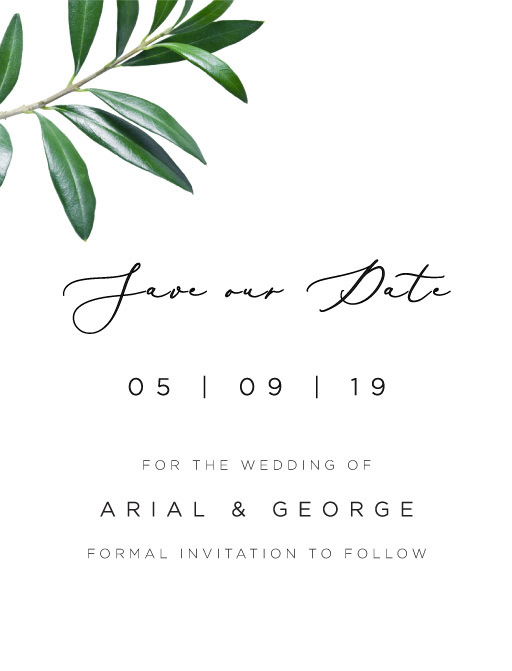 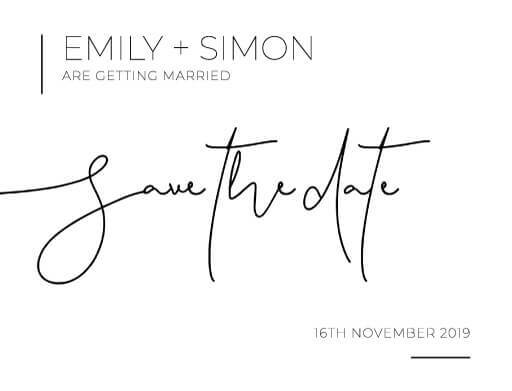 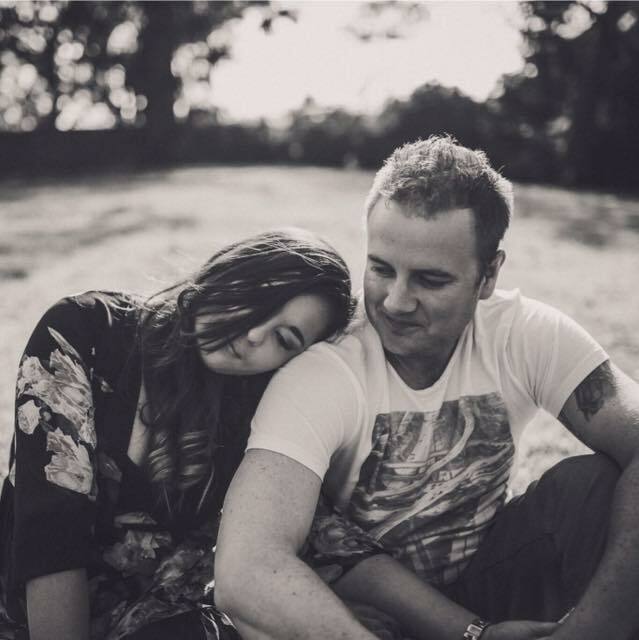 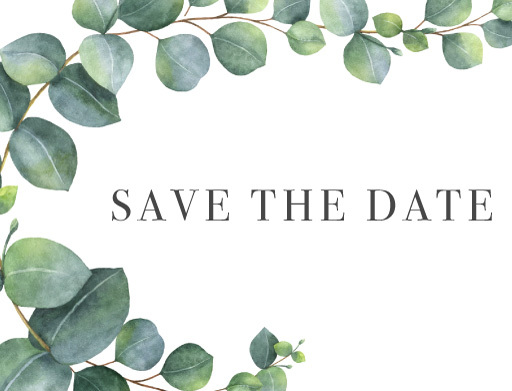 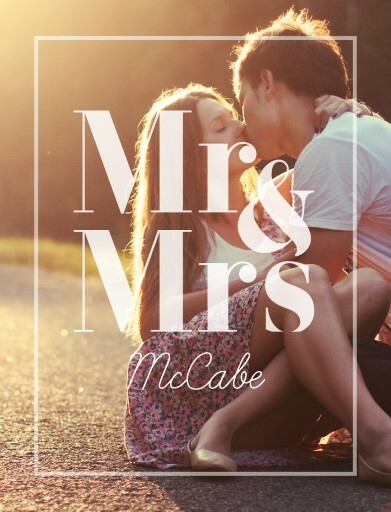 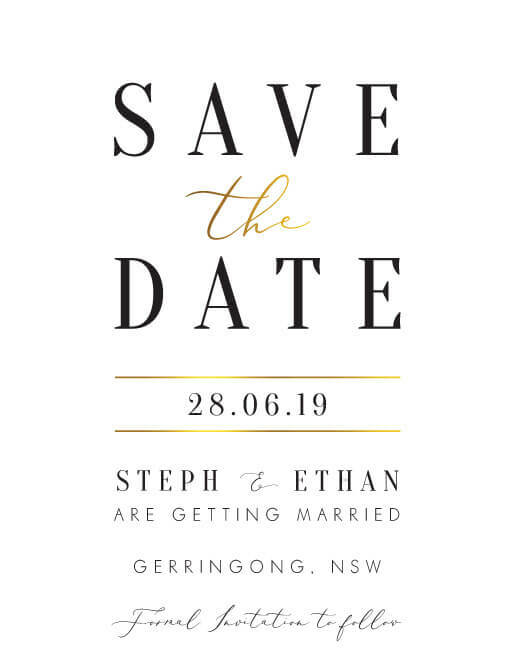 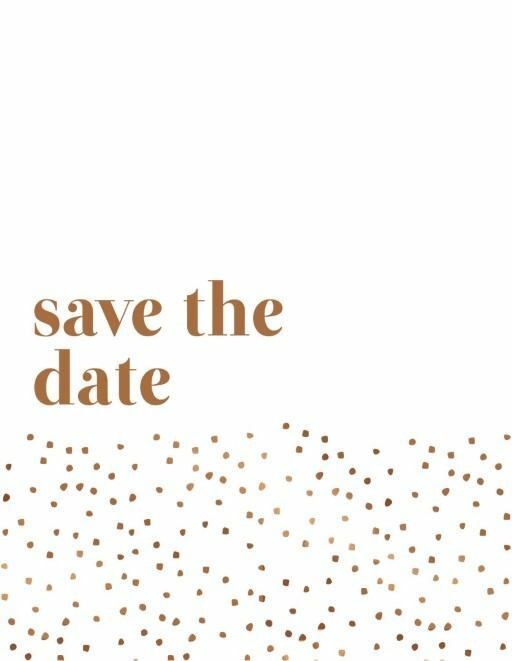 Once they’ve approved the save the date online from wherever they are, you can finalise our order and have it printed and shipped to you in no time. 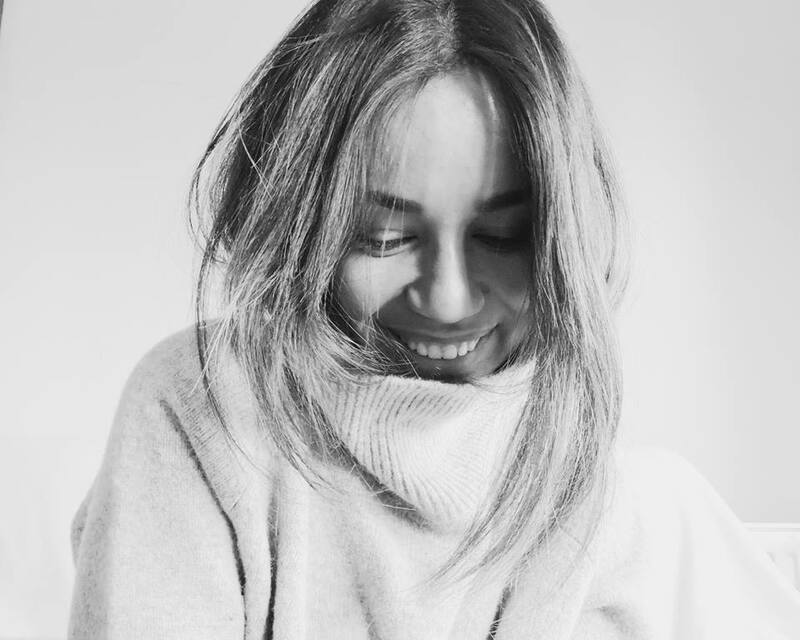 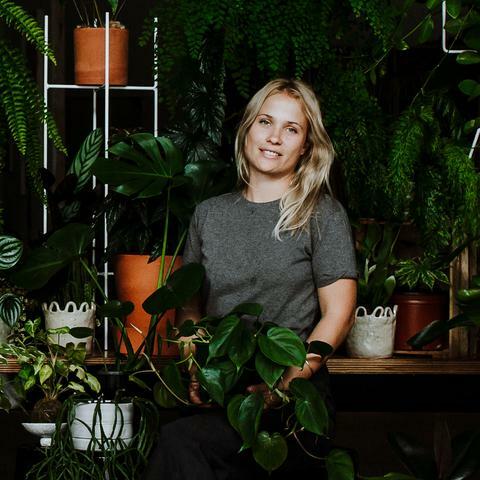 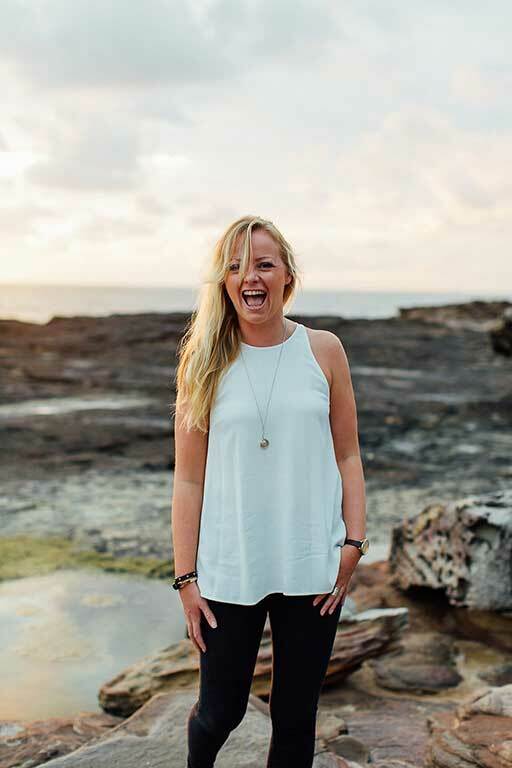 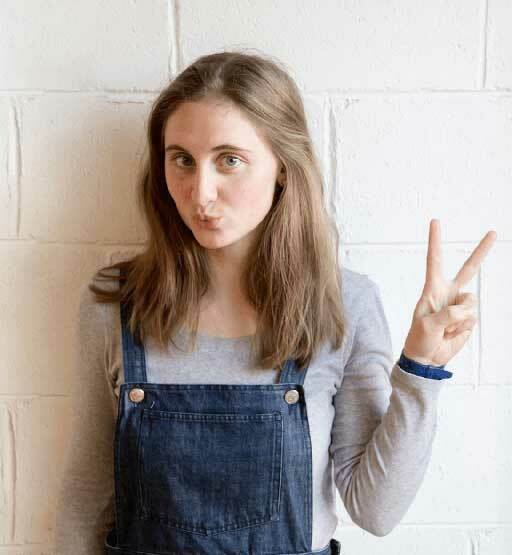 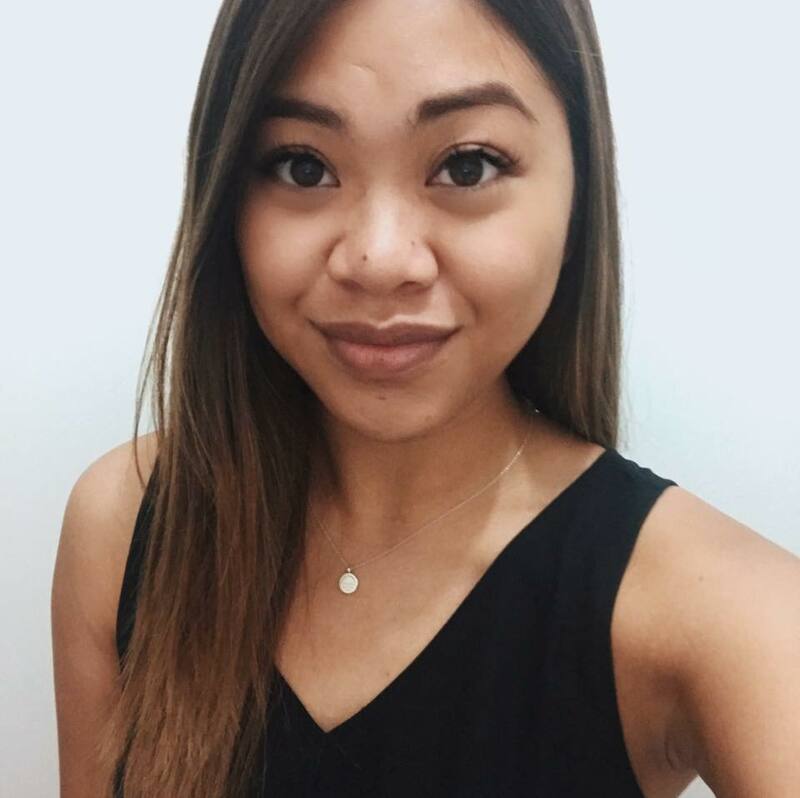 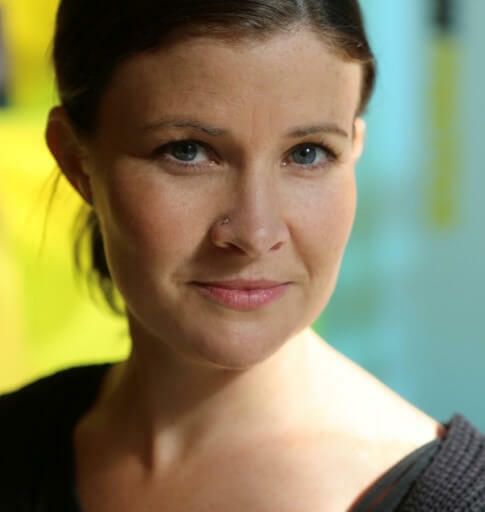 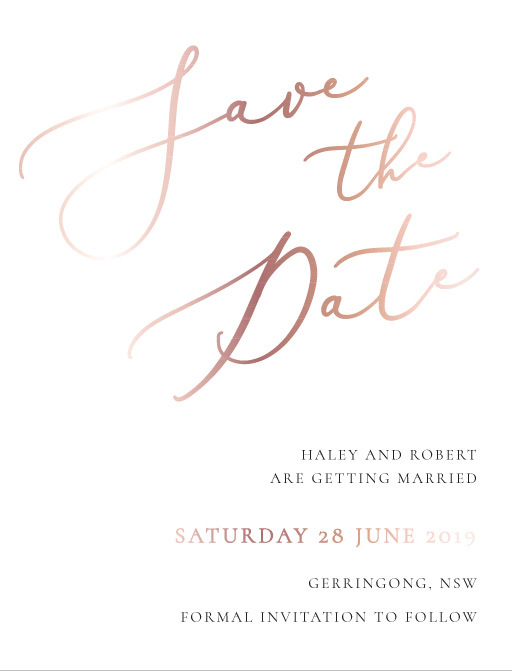 Our designers come from all around Australia - from Sydney and Melbourne to Perth - so of course we ship all around Australia, and beyond! 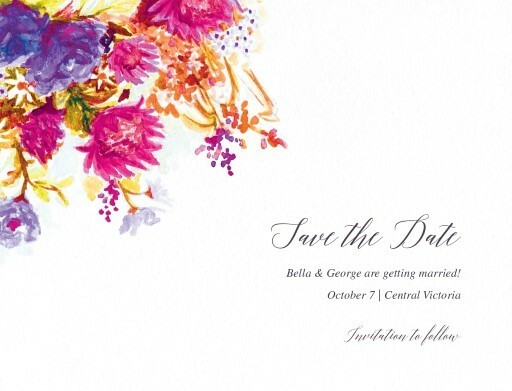 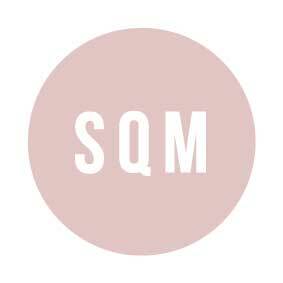 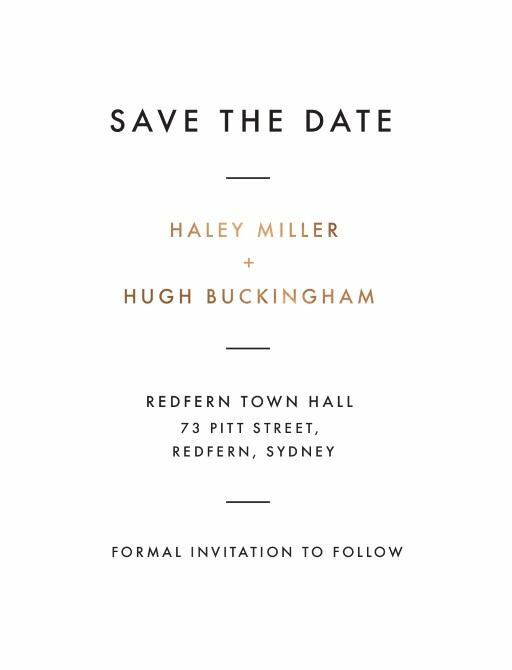 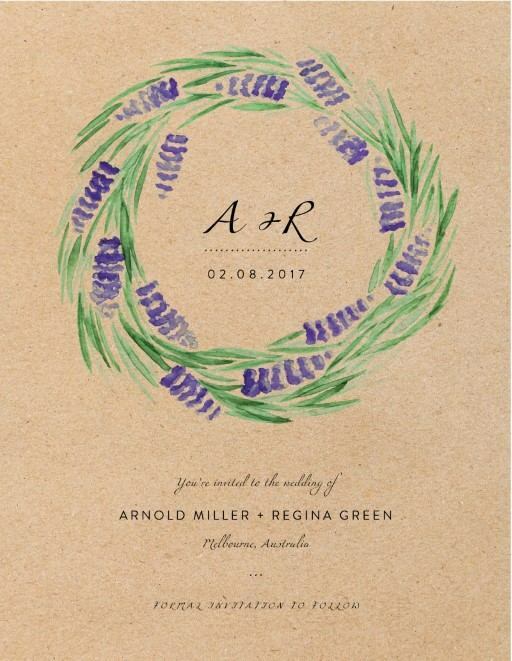 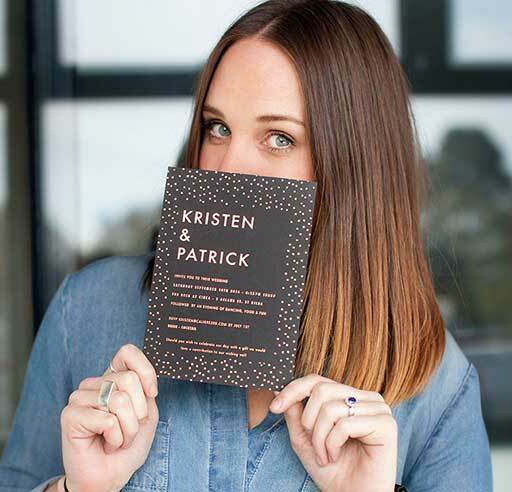 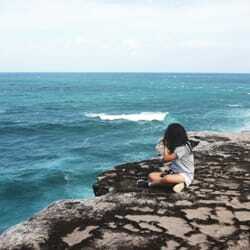 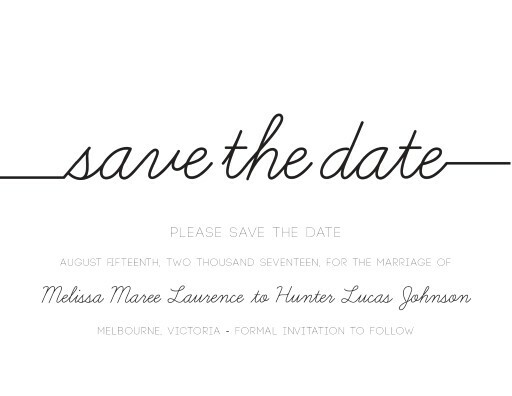 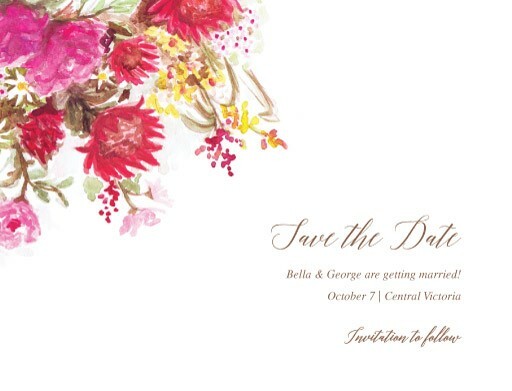 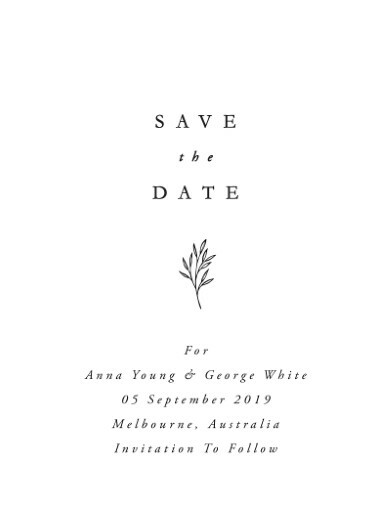 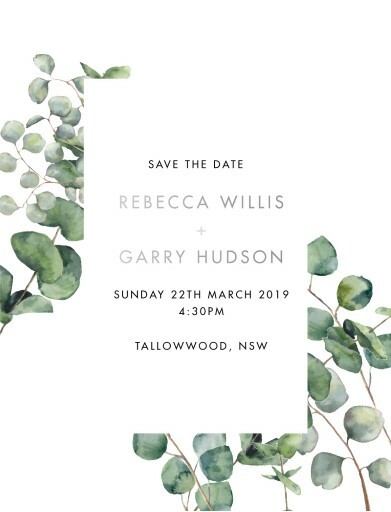 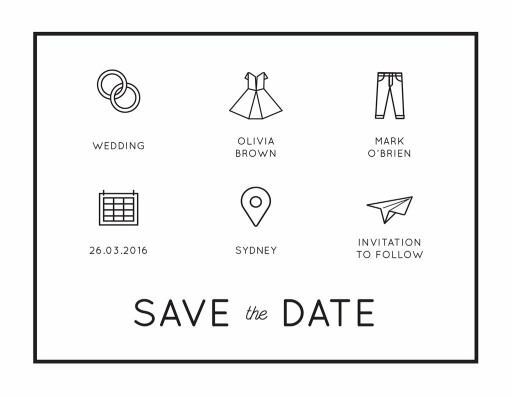 The beauty of online save the dates is that anyone, anywhere in the world, can enjoy the work of Australian designers. 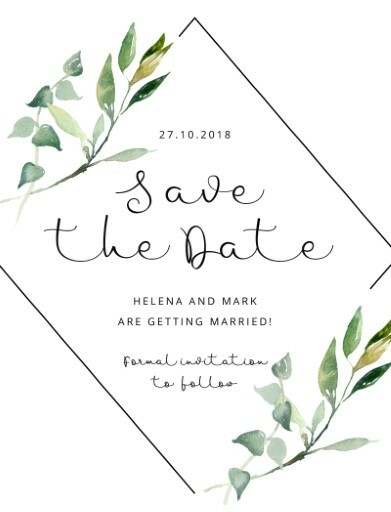 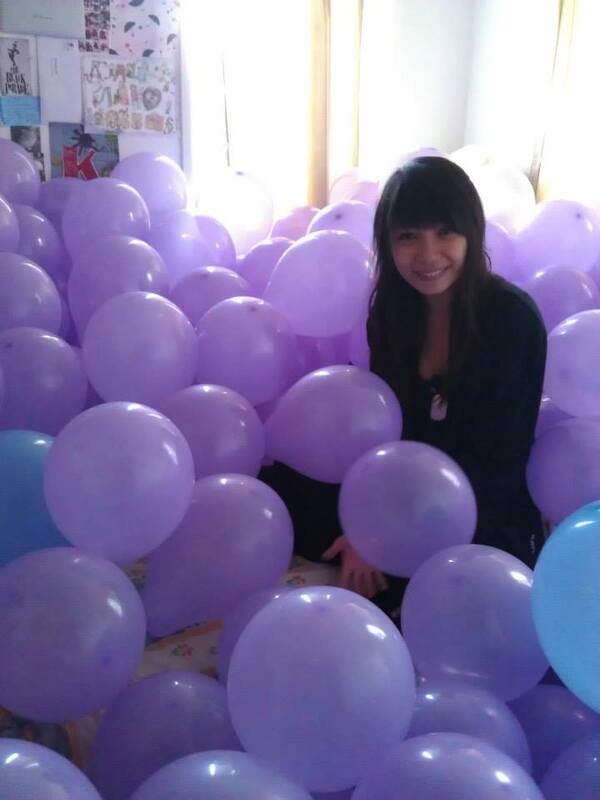 We think that’s pretty special! 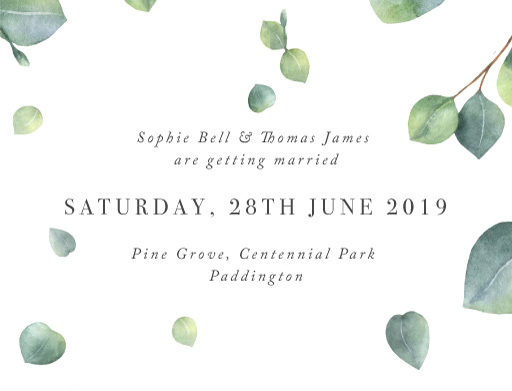 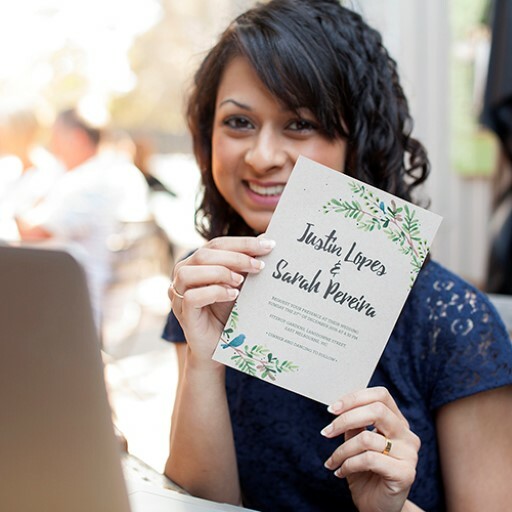 Once you’ve got your save the dates sorted, you can find all the other types of cards you need to match with them at the touch of a button - wedding invitations, RSVP cards, thank you cards and more. 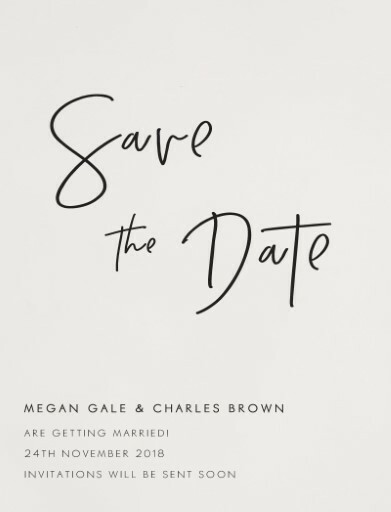 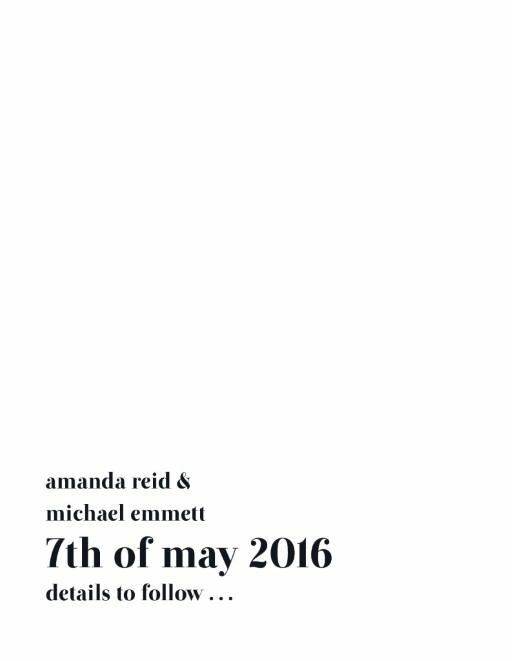 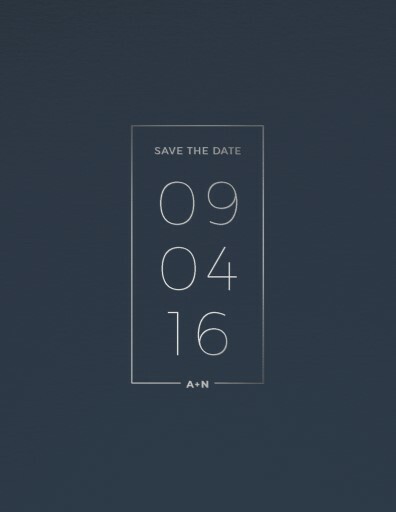 Shopping online save the date cards makes the whole process easy.